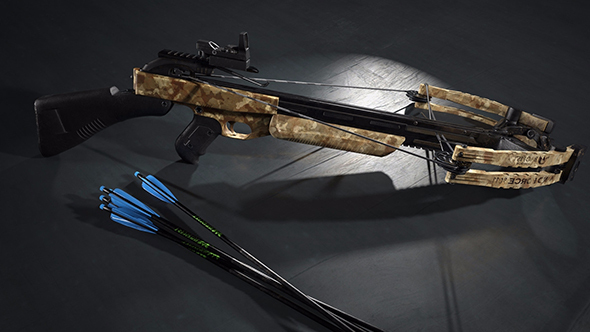 PlayerUnknown’s Battlegrounds is about to launch another event mode with Ghillie Crossing, which will put the focus squarely on stealth by limiting your loadout of weapons to just the silent options – crossbows and melee items. If silent opponents weren’t scary enough, you’ll also have to watch the ground extra closely, because ghillie suits will be much more readily available. Weapon spawns will be restricted to crossbows and melee, while ghillie suits will now spawn normally alongside other in-world items. Scopes are limited to 2x, 3x, and 4x variations, while other attachments, consumables, and bolts will spawn as normal. On the off chance you do want to go loud, you’ll have to make do with a grenade. The genre’s still growing, but what’s the best battle royale game on PC? No vehicles, red zones, or care packages here, and the weather’s always locked at sunny. You’re limited to four-person squads on Erangel, but will have the options of queueing up for first or third-person play. You will have access to killer spectating, so you’ll at least know where the bolt that killed you came from.